We are sorry we had to cancel the 2018 Championships but we will return in 2019, date to be advised soon. Barge pullers from around the world are invited to gather on Beverley Beck to work in teams of 4 to pull themselves into the record books. 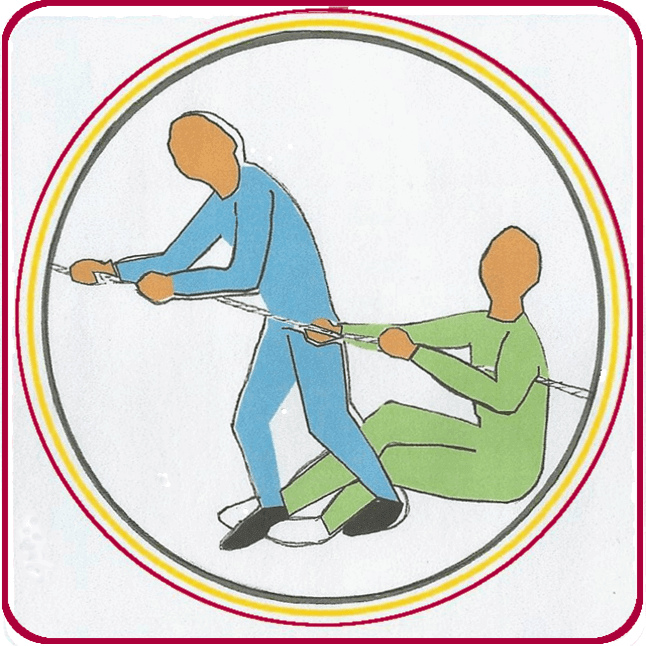 Teams of men, women or mixed are welcome to compete against each other and gain the highest honour in the world of barge pulling. 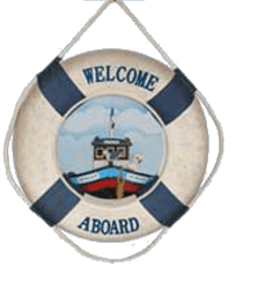 The barge Syntan will be pulled from a standing start at the head of the Beck for a distance of 200 metres. The fastest time wins. All competitors will be rewarded with a specially designed medallion with members of the winning team receiving Championships cups. In addition a perpetual trophy will be engraved with the winning team’s name and held on the Syntan. The Society is most grateful to Teamac our marine paint suppliers who sponsor the event so generously. Photos and videos of the Barge Pull Events. 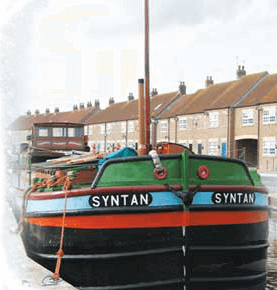 Please send queries to our email: info@syntanbarge.org.uk.